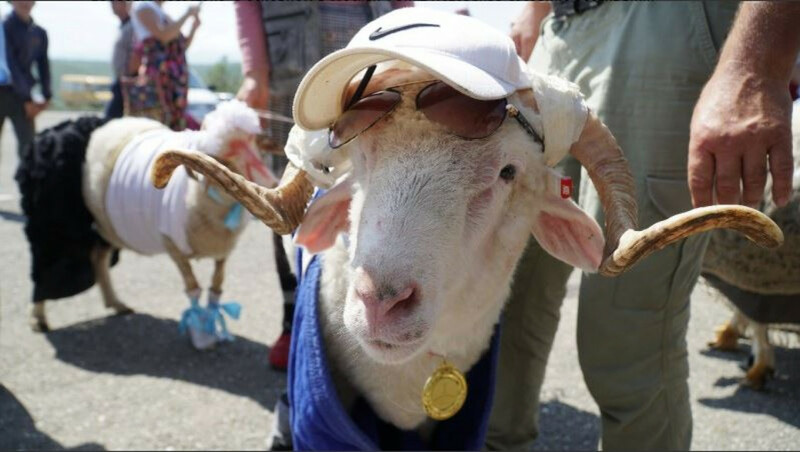 Dagestan held a sheep beauty queen contest to celebrate the Muslim “Festival of Sacrifice,” known as Eid al-Adha in Arabic and Kurban Bayram in the Russian- and Turkic-speaking world. Kurban Bayram celebrates the willingness of Ibrahim to sacrifice his son on a command from God and is considered to be one of the holiest days in the Islamic calendar. 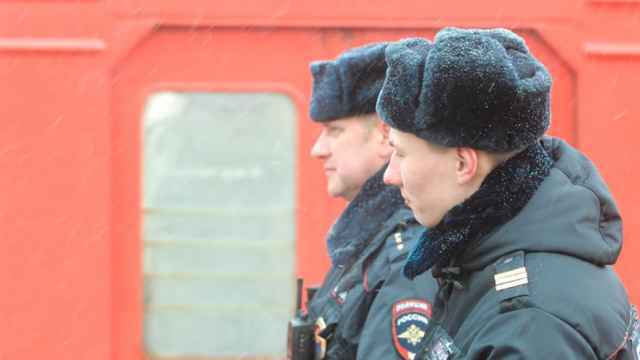 This year, it was celebrated by Muslims across Russia on Tuesday, Aug. 21. 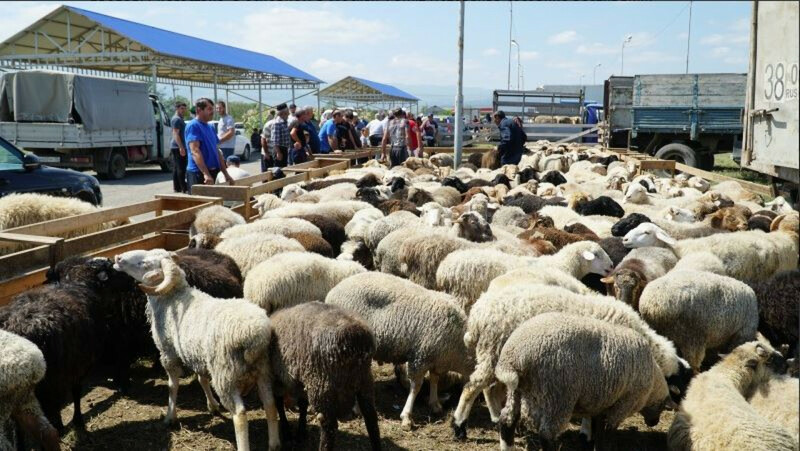 To mark the occasion, an outdoor livestock market in central Dagestan held a contest to pick out the “queen” among Kurban Bayram sheep. 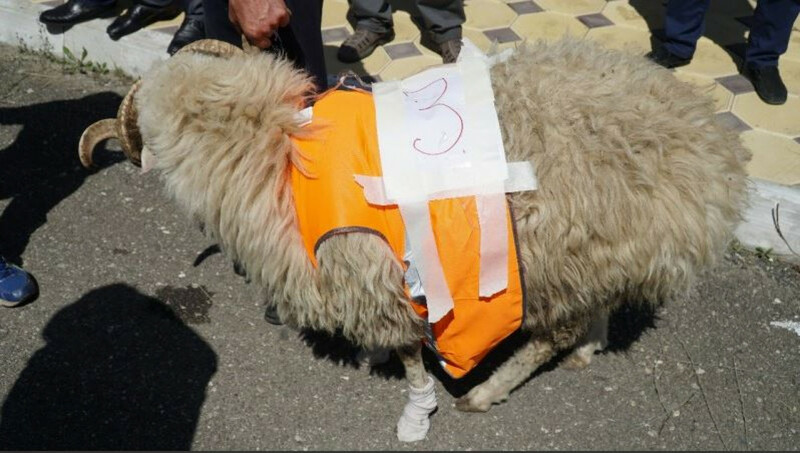 Contestants were judged based on wool thickness and their owners’ creativity, among other criteria, the local administration said. 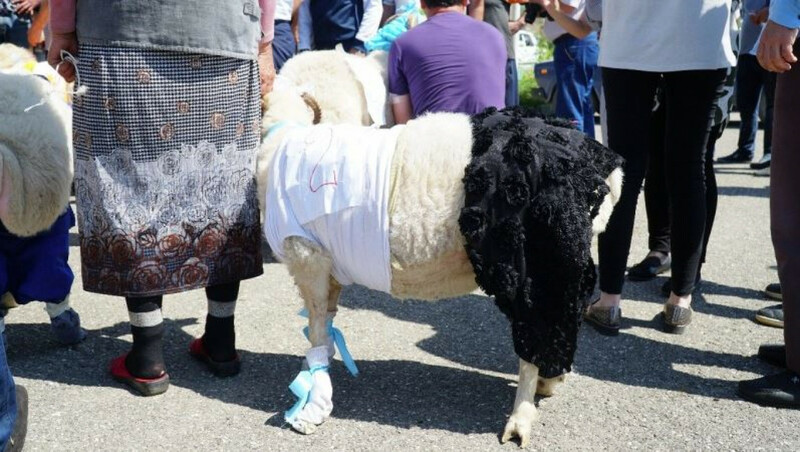 “The jury faced a truly difficult task: To pick the most worthy candidate for the ‘Most Beautiful Sheep’ title out of 10 decorated and fairly good-looking sheep,” the Buynaksk district said on its website. Some of the contestants featured in photos and a promotional video were seen wearing garlands, shawls, as well as baseball caps and sunglasses. 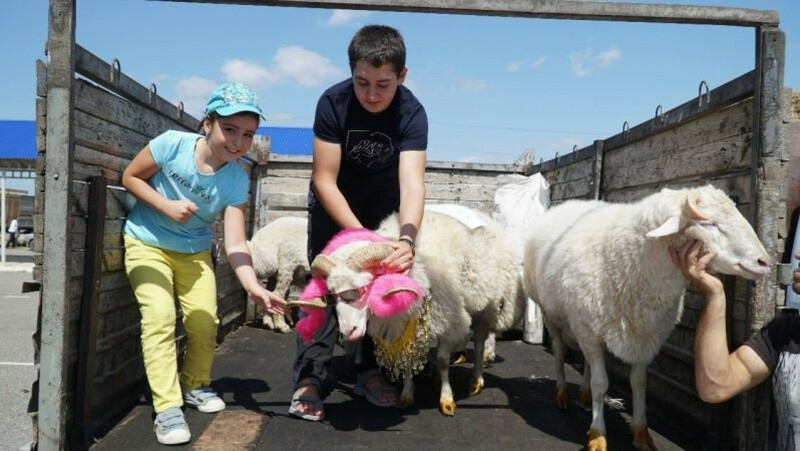 Islam Ismailov, the owner of the winning contestant, named “Princess Aisha,” was awarded a traditional handmade dagger. 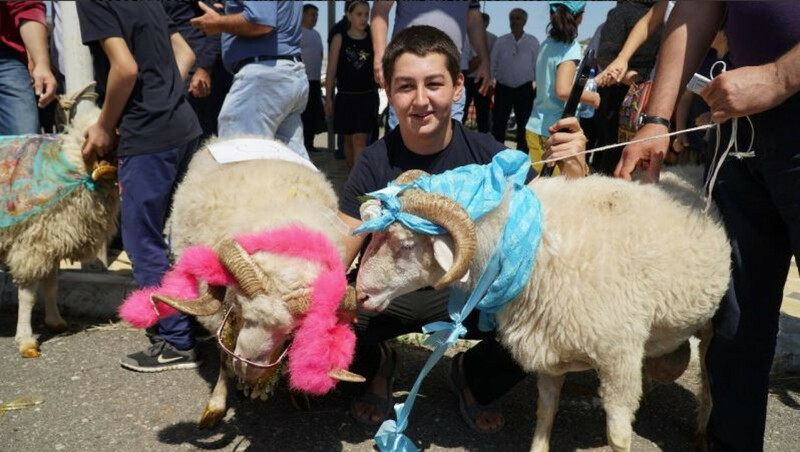 Dagestan’s head of husbandry estimates some 300,000 sheep are slaughtered on Kurban Bayram every year, one-third of which are sent to Moscow, St. Petersburg and the neighboring regions. 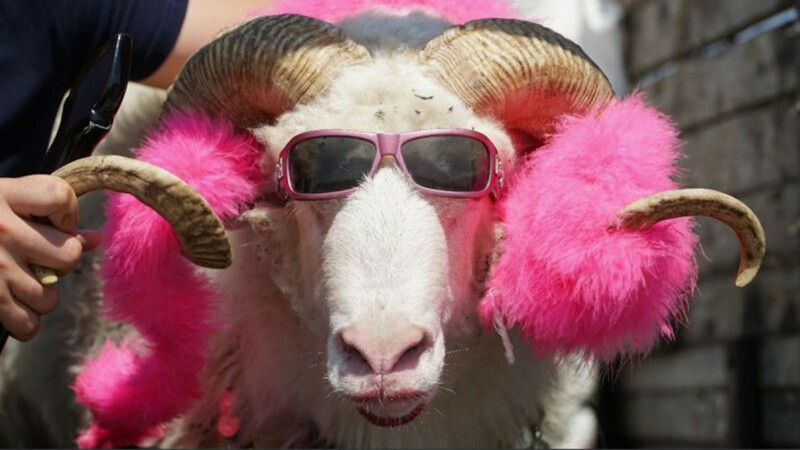 No word was given about the ultimate fate of Princess Aisha. 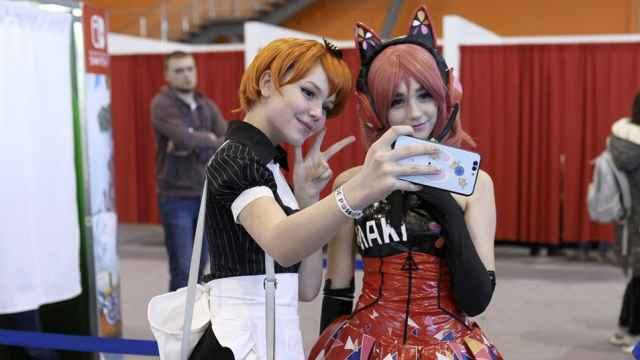 “A festival of gays and transvestites isn’t far off in this city,” a local comedian reportedly wrote on social media. 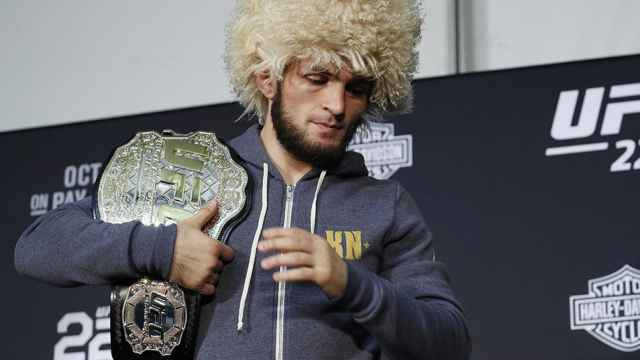 For those from the North Caucasus, Conor McGregor’s actions demanded retribution. 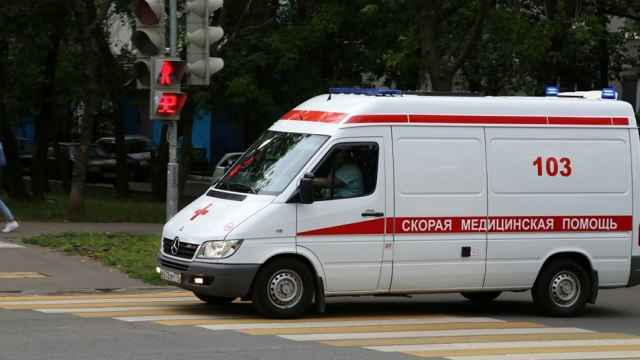 The GAZel minibus was carrying 16 people from the Dagestani capital of Makhachkala to the city of Khasavyurt. At least 5 people were killed in the shooting.